Using a juicer improves the nutrient density of athletes’ diets by significantly increasing the quantity of fruits and vegetables they can handle without the worry of an unbearable amount of fiber load in their GI tract. Drinking juice is especially beneficial before and after training. 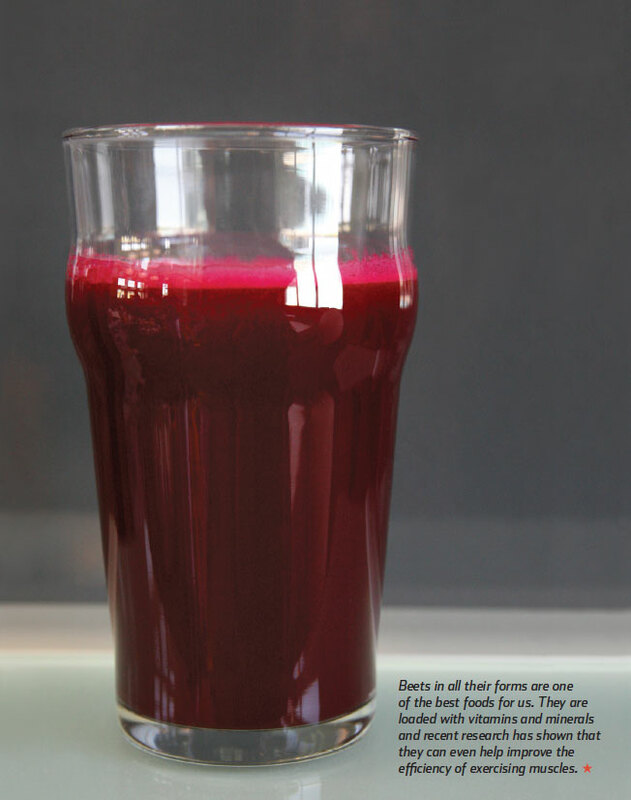 Beet juice, in particular, is high in dietary nitrates. Recent studies have shown that it can actually improve economy, or gross mechanical efficiency, meaning more power is being produced for a given amount of oxygen consumed or energy burned. The ability to produce more power without using more energy can have huge ramifications over a day of hard racing or several hard days of racing. And for this to occur with a simple glass of beet juice a day is pretty amazing. 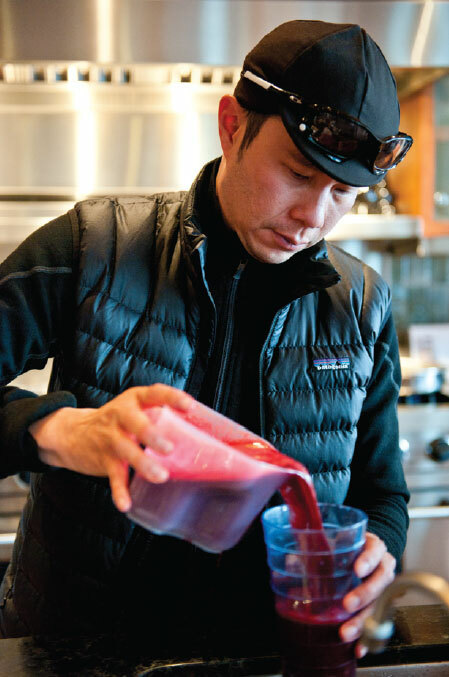 So try a beet juice recipe yourself and see if it works for you. 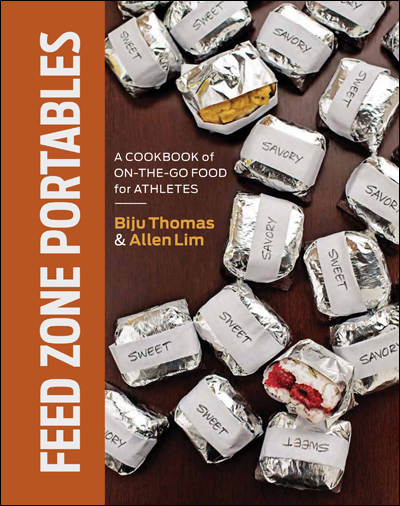 The Feed Zone Cookbook Beet Juice recipe.